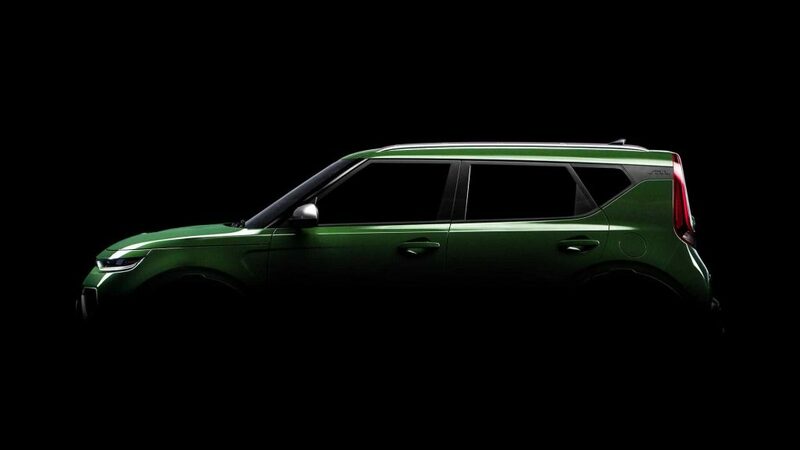 November 22, Kia released more teaser shots of the 2020 Soul EV before the full debut at the Los Angeles Auto Show on November 28. Kia also mentions the underpinnings will be the same as the Hyundai Kona. The EV will only be available in certain areas and will have a 39 kWH battery pack rather than the 30 kWh of the current Soul EV generation. On November 14, 2018, KIA Motor Company announced a completely redesigned 2020 Kia Soul would be unveiled at the LA Motor Show later in the month. 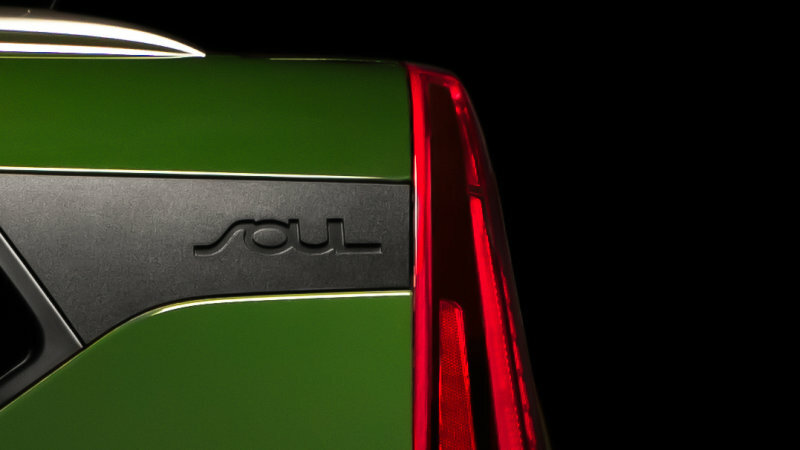 Part of the reveal would be the 2020 Soul EV that will share parts with the Kia e-Niro including its 39 kWh lithium ion battery pack. Kia also mentioned that the Soul EV will only be available in ‘select markets’ in North America (CARB states? ), and the electric version will be the only version available in the UK.